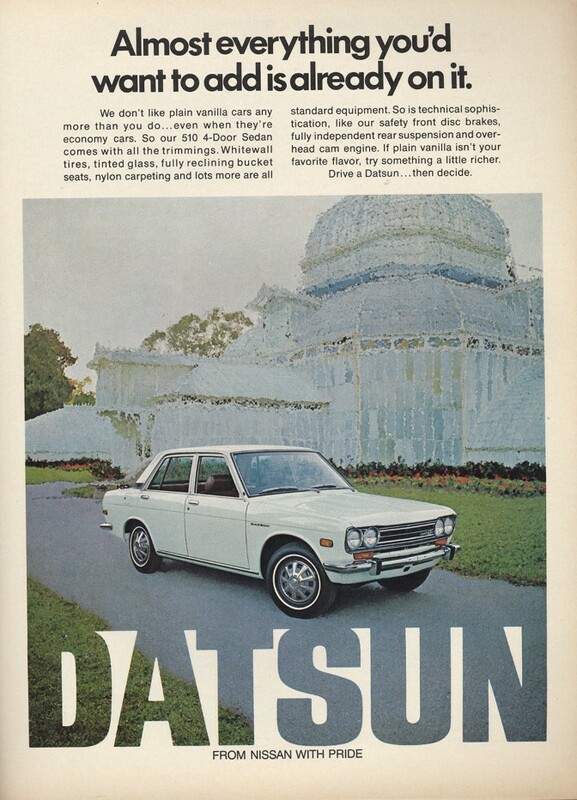 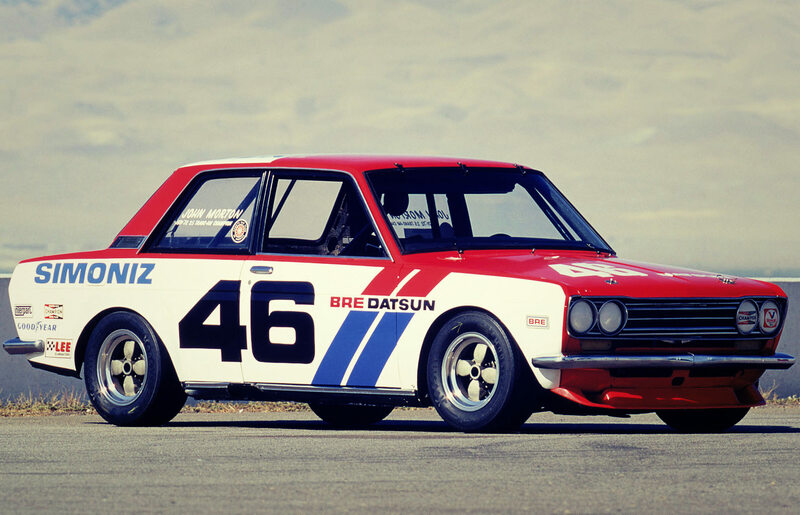 Displayed below is a small collection of Datsun 510 media. 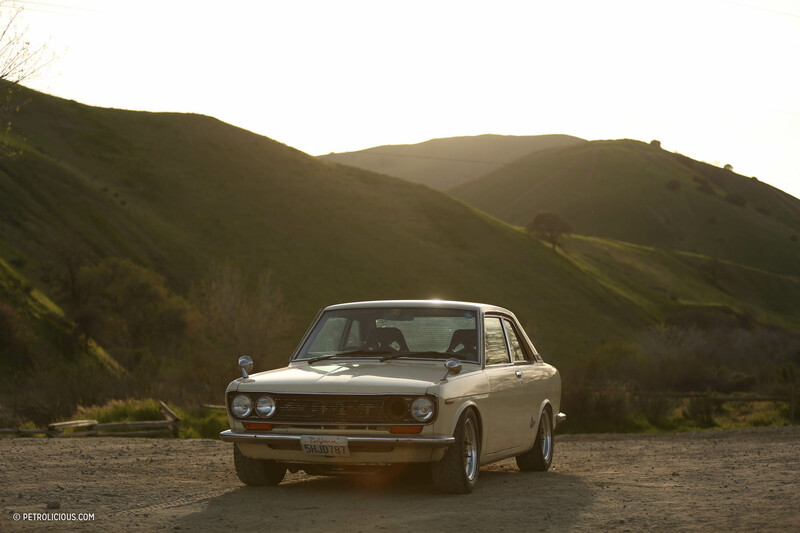 This includes photos, videos and more coming soon. 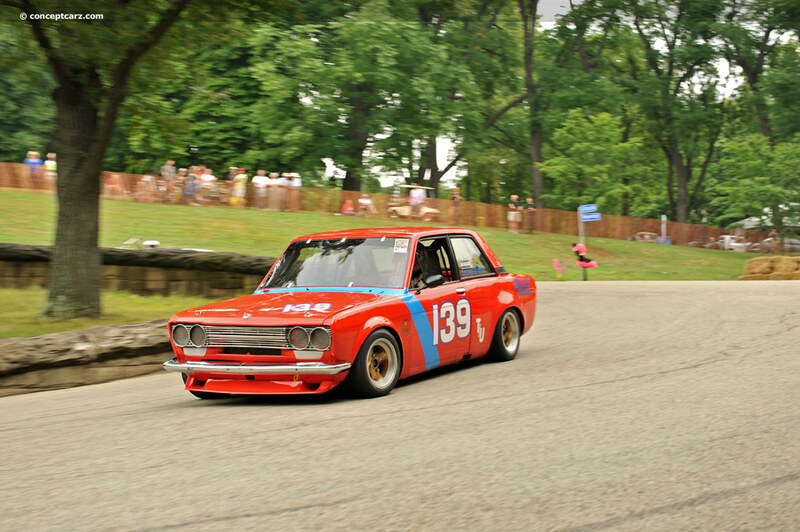 Check back often as we add and accumulate cool pics and vids from around the web. 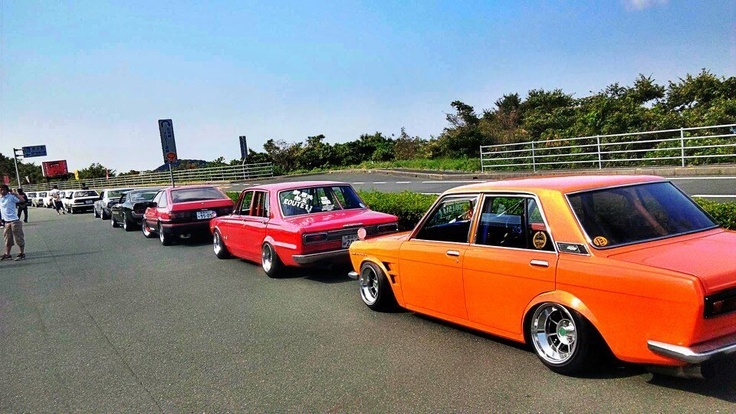 Please note that these are photos collected from around the web. 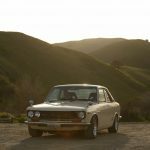 None of these photos are owned by 510ForSale.com – all rights retained by retrospective owners. 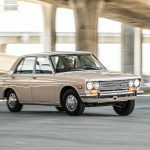 If you want a picture added or you are the owner of one of these pics and want it removed, send us a message on our Contact page. 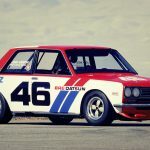 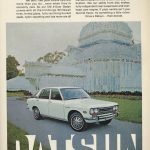 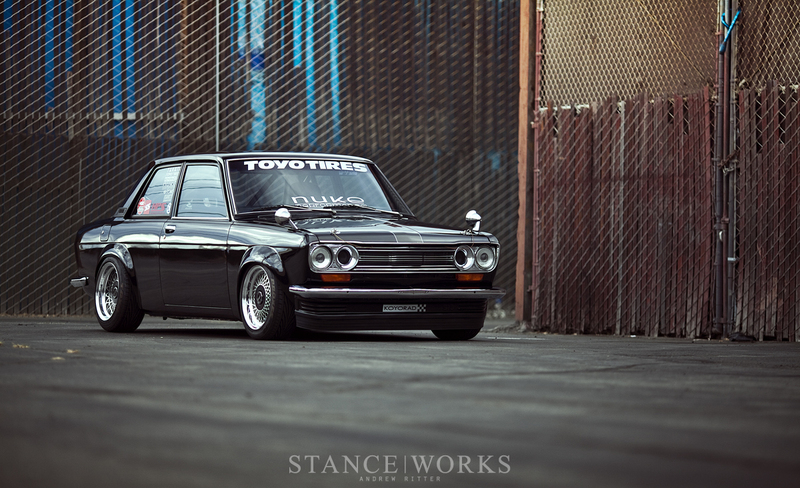 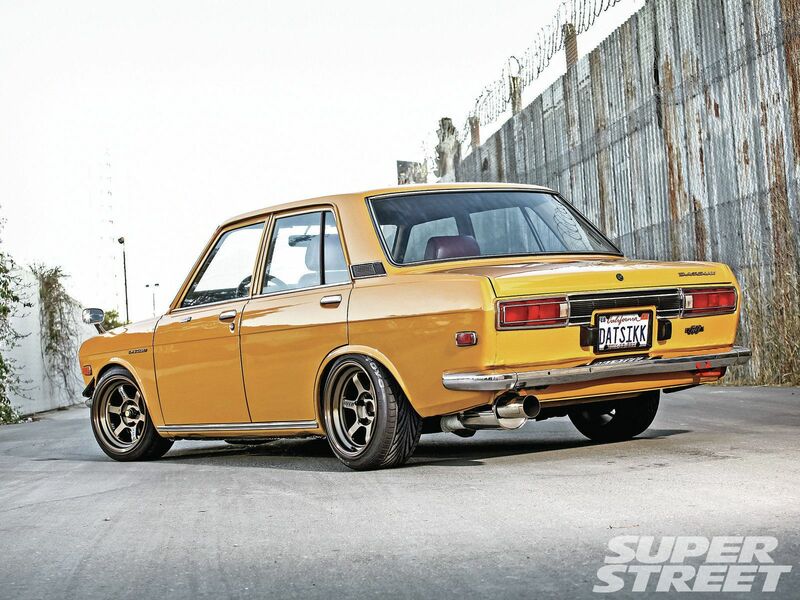 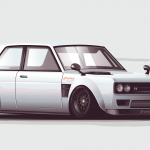 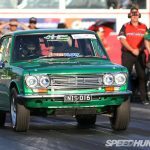 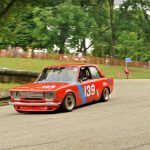 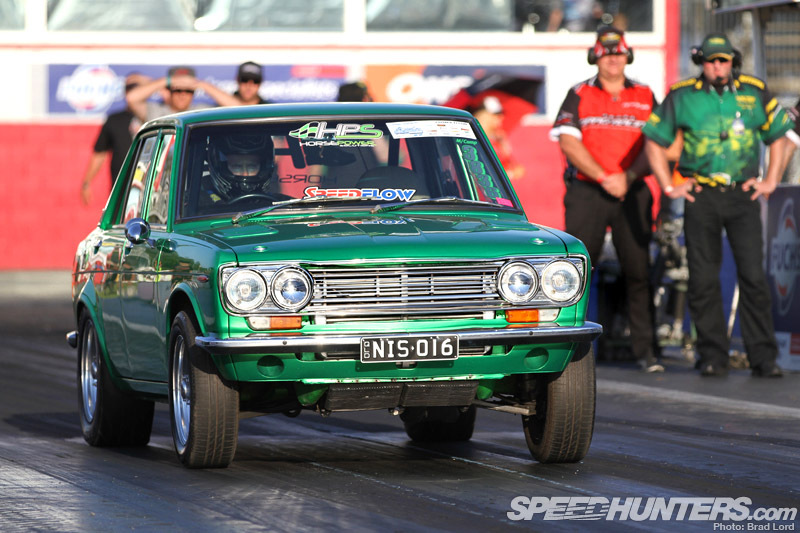 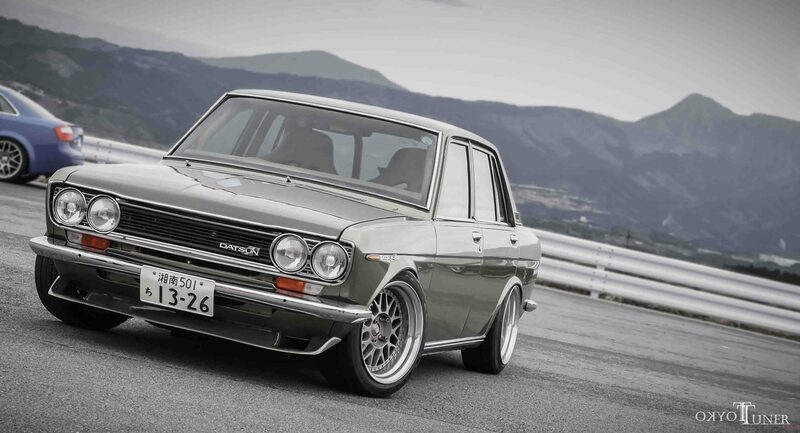 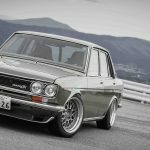 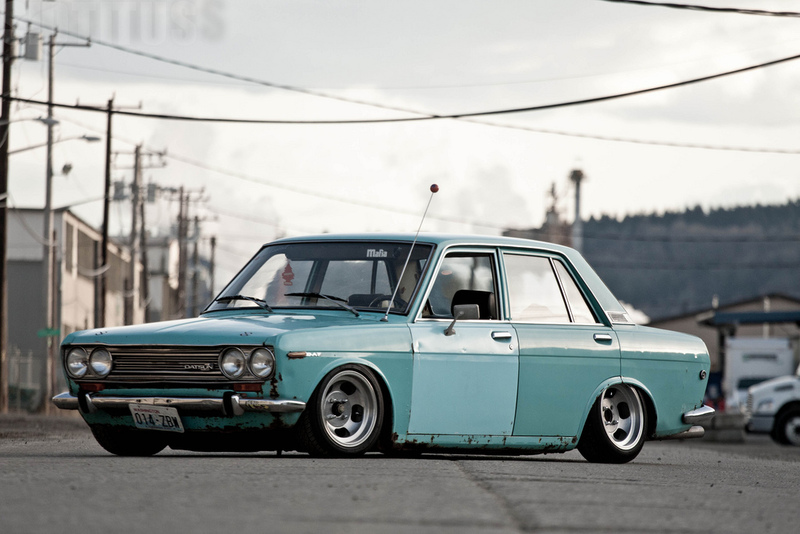 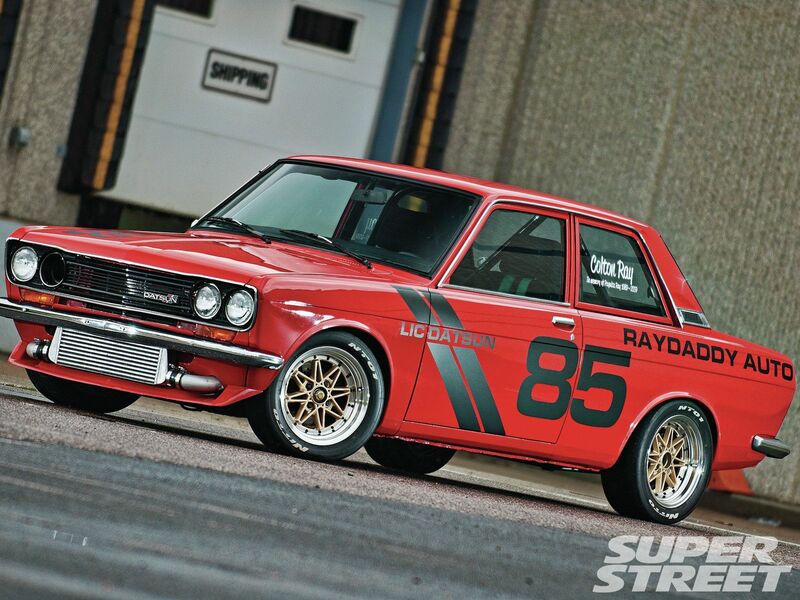 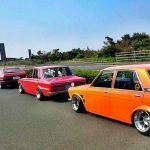 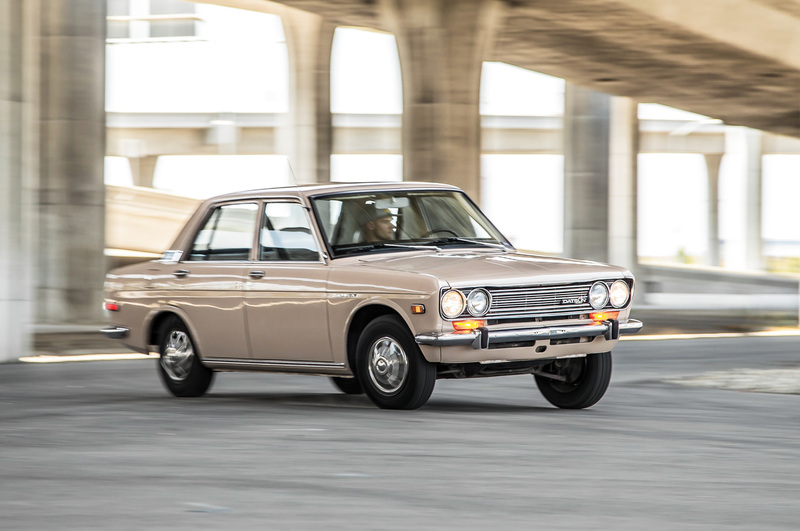 Check out our top 3 Datsun 510 videos from YouTube including Jay Leno’s Garage, /DRIVE and a short film from CARS ONBOARD.